Happy Plant App has a home! Well, sort of. Actually, it’s a website. It’s like having your own room. Your space. Your mess. Your rules. We’ll be sharing updates as we continue building the ultimate wingman for plant survival. 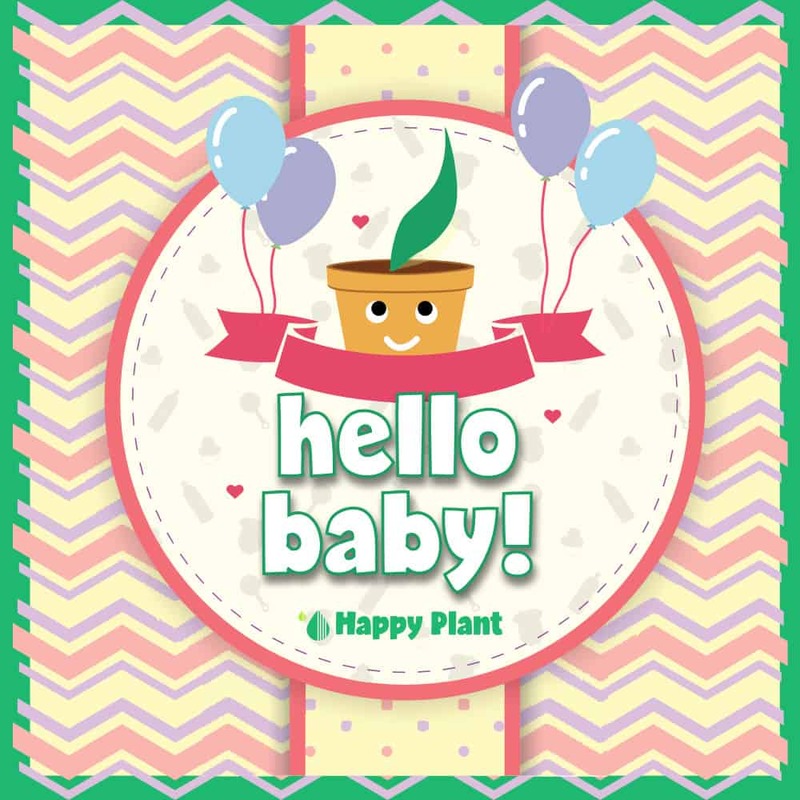 Thanks to everyone downloading Happy Plant and supporting our journey.